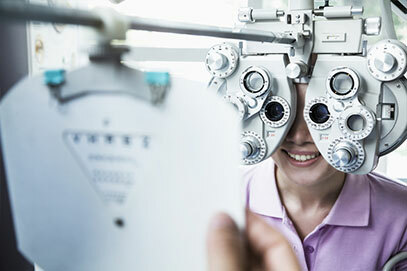 We accept Medicare, Medicaid and most health insurance and vision plans. Our practice is located in Lewes, Delaware and we currently treat patients from all over the region. We also welcome walk-in appointments and offer emergency treatment. Welcome to Atlantic Eye Care. 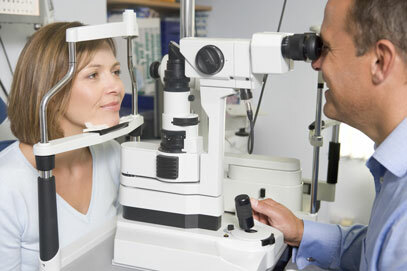 We are a full-service Ophthalmology Practice that has been serving the Delaware community since 1999. Ready to join our family? Click here for new patient registration. 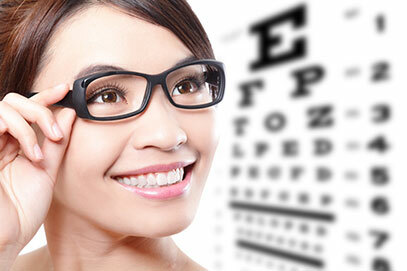 We don't just help correct your vision, we help protect your eyes. 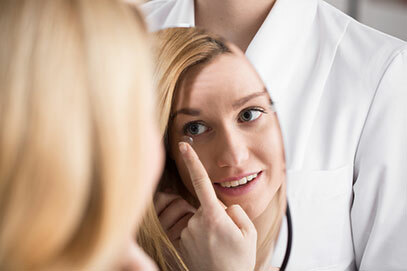 Click below to learn about some of the more common eye conditions. If you are experiencing any of these symptoms, please call our office today to schedule your checkup. We carry the most stylish frames in the industry and will help you find the right fit, and a style that suits your personality. Click below to view a list of the brands that we currently offer in our optical boutique. Looking for an alternative to glasses? Contacts can do that for you. With rapid technology advancements, contacts are being developed to provide more and more comfort for the wearer every day. Copyright ©2019 Sussex Eye Care & Medical Associates. All rights reserved.